A few months back, EARMILK was able to unveil an emotionally doused work "Gold" by Vancouver based artist JJ Adrian. Humbly, the singer states he's "just a kid from Vancity", but through his raw enigma and energy found in his music, it's apparent that the R&B singer's talent is one to make huge waves. What sets JJ Adrian apart is his strong ability to meld classic vocals over stimulating modern beats. In works such as "X Marks the Spot" and "Girl from Toronto", JJ Adrian unveils to the world his narrative writing skills, successfully creating poignant tracks that will hit some sort of familiar spot for everyone. His hybrid sound is a fresh breath of air in the scene, heading the forefront of a tasty future R&B sound soon to catch on with the rest of the world. 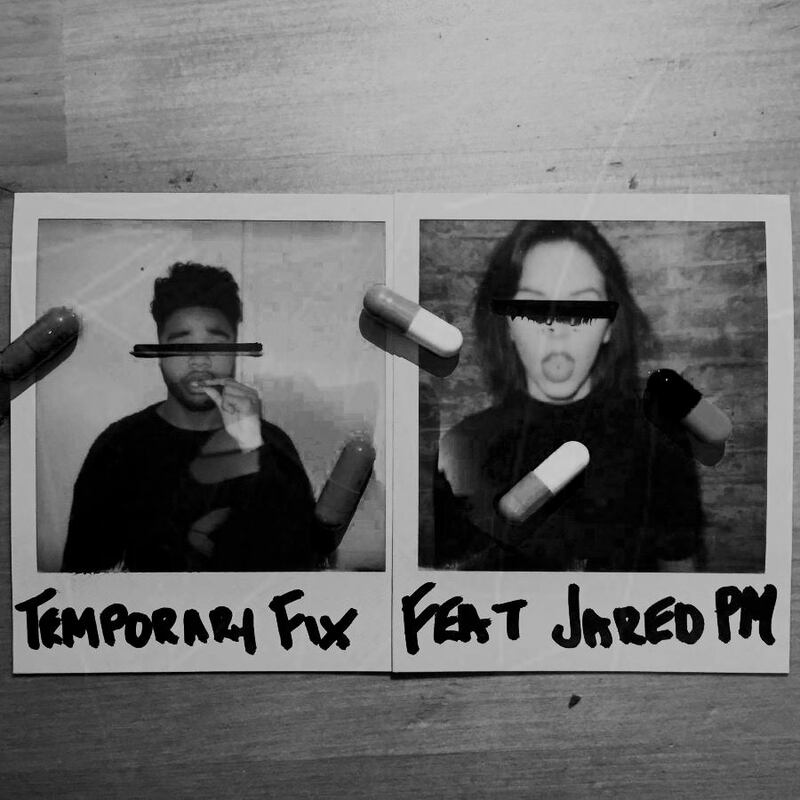 We are extremely excited to be able to present "Temporary Fix" by JJ Adrian and rapper Jared PM today. This time around, JJ Adrian sets his focus on the interweaving of his smooth vocals over jarring and impactful electronic beats. "Temporary Fix" begins with daunting echos, a buzzing groove in the background and JJ Adrian's powerful storytelling tactics. Leaning towards a hedonistic theme in the work, "Temporary Fix" is all about the selfish desires that come with lust and detachment. Correlating with the screeching trap synths, the filling melodies scream sybaritic sensations. Jared PM adds his contribution with some slick words to add to the conversation of selfish pleasures. In this masterpiece, JJ Adrian flips his sound from otherwise love leaning works with more sensual concepts. "Temporary Fix" scopes out JJ Adrian's wide spectrum of sound, marking him as an artist with true dexterity sonically and emotionally.